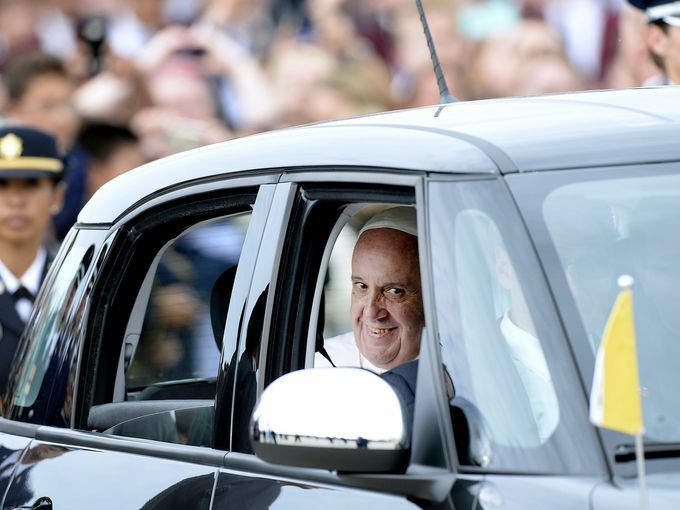 What’s up with all of these people traveling lately? 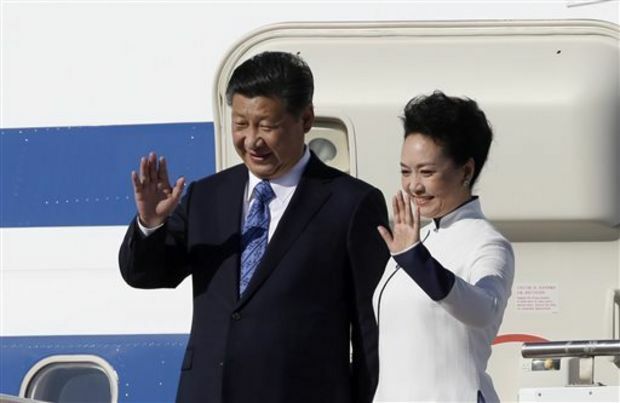 First, you have Xi Jinping, the President of China, swinging through Seattle on his way to talk to business leaders and address the United Nations. 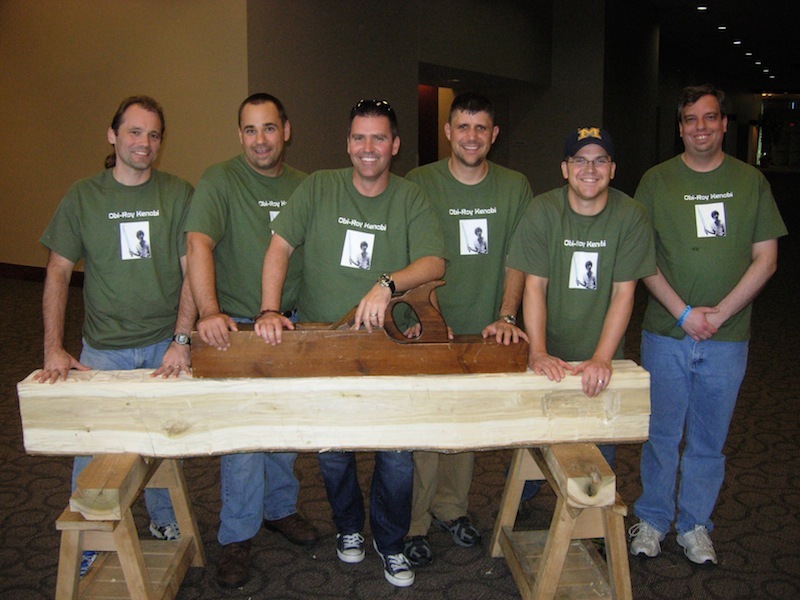 NOW, woodworkers from across this fair land are converging on Kansas City, Missouri for Woodworking in America 2015. As with previous years, this year’s event promises to be a rollicking good time where there will be a ton of woodworking classes, lots of tools to get some hands on time with and a bunch of knowledgeable woodworking experts who will take the time to answer your questions. There are two other important things that Woodworking in America provides. 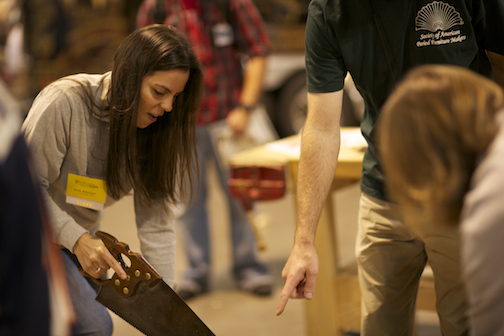 First, there will be incredible feats of woodworking prowess to challenge yourself with at the Hand Tool Olympics. Mike Siemsen is back this year to put a saw, bit and brace, plane or chisel in your hand and have you try your skills in six different tests of skill. Besides the ongoing onslaught of trash talk heaped upon woodworking bloggers, the folks running the booth will stop and take the time to show you exactly how to make those hand tools sing. No need to be intimidated in the least. The second, and most important part about being in an event like Woodworking in America is the camaraderie that you experience with the other woodworkers. There is a critical mass that is reached. You can feel the excitement as people talk about what’s going on in their shops, what they want to build and even down a few libations. When I come back to my shop, I feel like my batteries are recharged, and that any project I want to build is well within my reach. That makes me feel like a woodworking VIP.